Goes well with the Aero Light Jersey , make sure to get enough lüft! 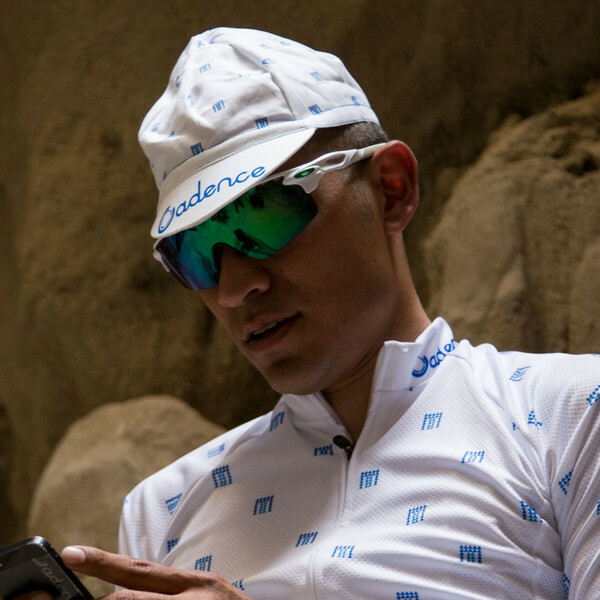 Unfortunately this product is no longer available on cadencecollection.com, it either sold out, or has been discontinued. 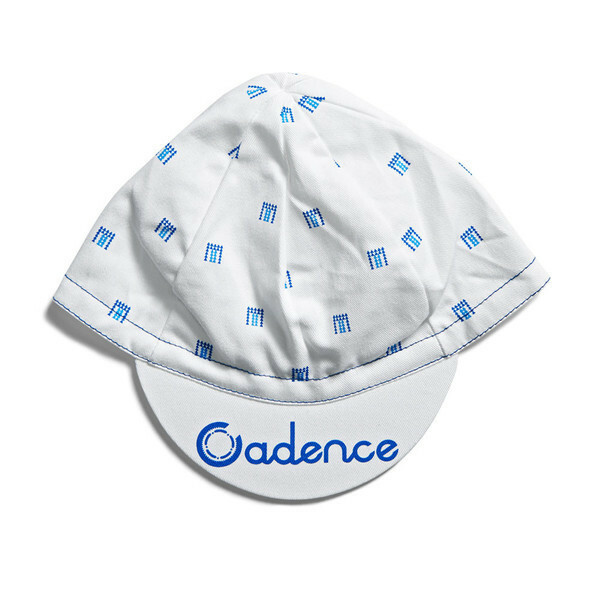 Check out the Cadence Collection brand page for alternatives or browse more caps.